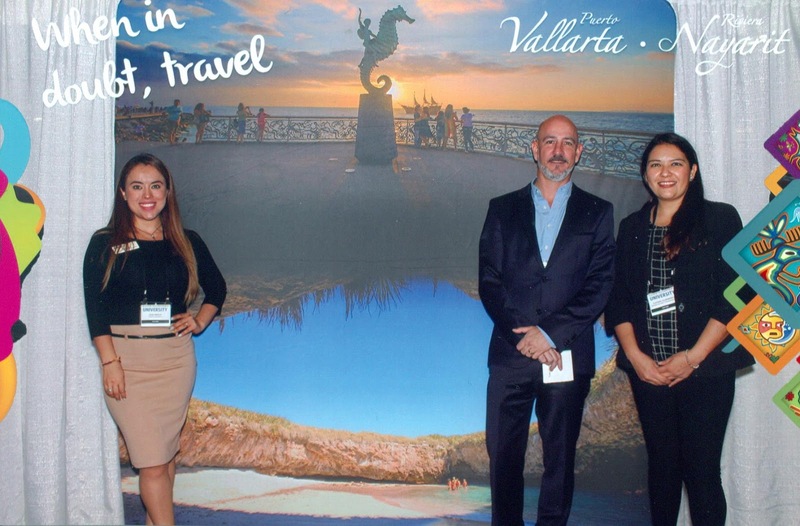 Mexico’s Pacific Treasure and Puerto Vallarta shared their tourism product with 1,200 travel agents from 10 US states and Canada. 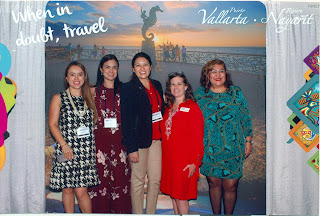 The joint promotional efforts of the Riviera Nayarit and Puerto Vallarta took them to one of the most important events in wholesale commerce: the yearly Delta Vacations’ Delta University held in Atlanta, Georgia, held from September 16-17 with the participation of over 1,200 agents from the United States and Canada. Delta Vacations (formerly MLT) is the wholesale operator that manages Delta Airlines’ vacation product. The destination has a close relationship with the airline, as it’s one of the companies that bring in the most travelers via their direct flights from Los Angeles, Atlanta, Detroit, New York, Seattle and Salt Lake City. During this working tour, the Riviera Nayarit Convention and Visitors Bureau (CVB) undertook several activities, including a presentation for over 800 travel agents, two seminars for another 60 agents plus a trade show in which all the agents participated; the team helped incentivize them with different interactive activities. 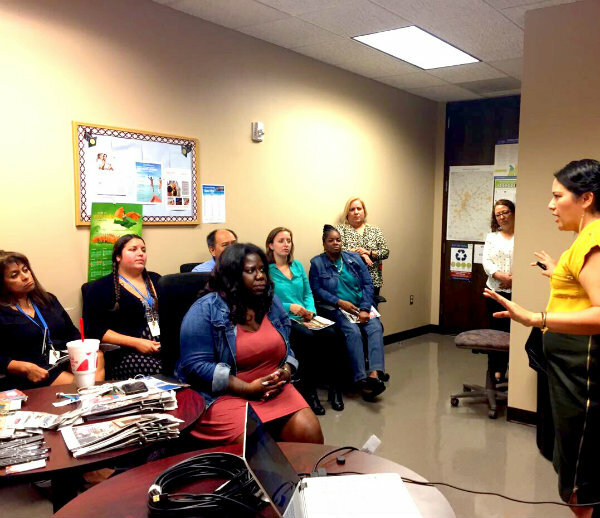 In addition, both Puerto Vallarta and the Riviera Nayarit trained over 20 travel professionals at the offices of Vacation Express, the wholesaler for the Canadian airline, Sunwing. Last but not least, this Wednesday the team held 20 presentations for over 120 travel agents in the Delta Vacations’ call center at Minot, North Dakota, in order to bolster the destinations’ promotions strategy with that company. 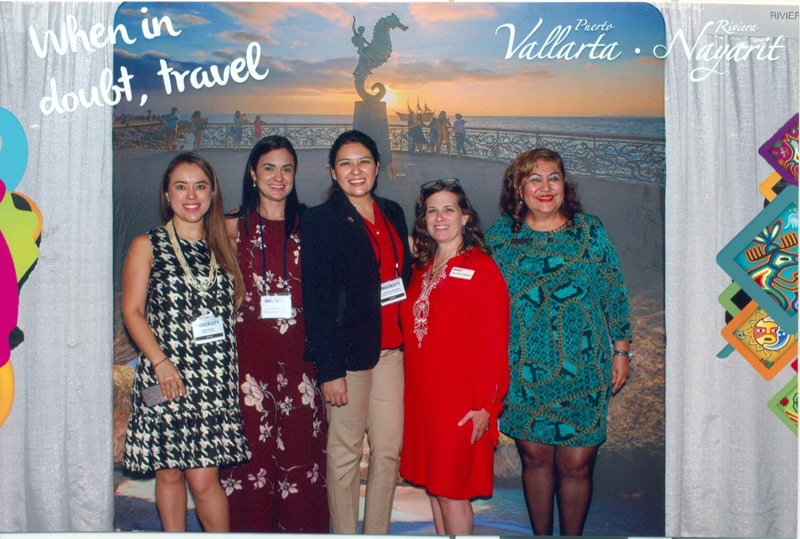 “With Delta University and Vacation Express we had a fantastic opportunity to build up a long-term working relationship and show travel agents how much we appreciate this relationship,” said Marc Murphy, Managing Director for the Riviera Nayarit CVB. Delta Airlines already has one of the most extensive direct flight schedules to Puerto Vallarta-Riviera Nayarit, and is preparing to open an additional route from Minneapolis. Delta University is an important event designed by wholesaler Delta Vacations to increase sales with its commercial partners. Every year it welcomes travel agents from 10 US states and the Canadian province of Ontario.